The atmosphere was downright electric during LakewoodAlive’s recent Knowing Your Home workshop. 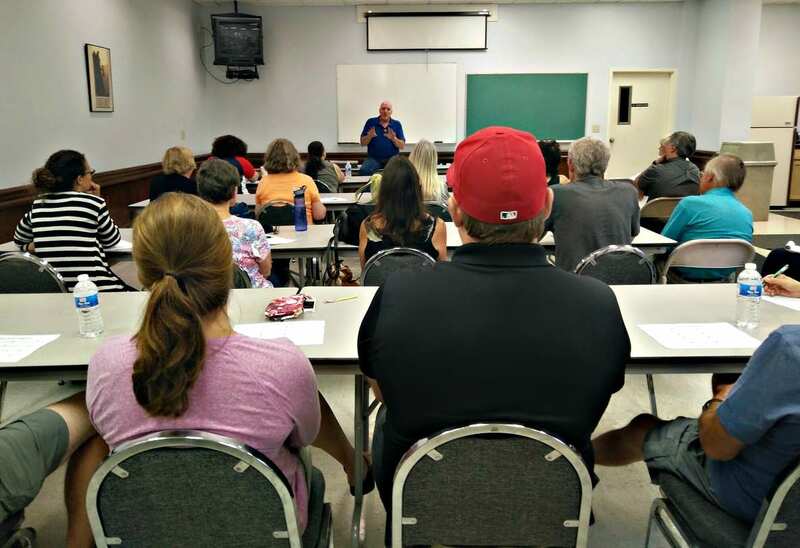 A sell-out crowd of 40 area residents convened at Clock Electric on September 20 for LakewoodAlive’s “Knowing Your Home: Electrical 101” free workshop. 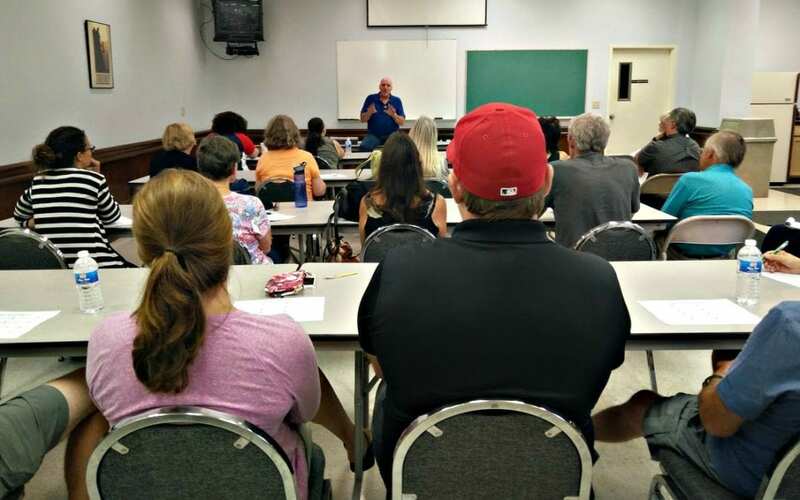 Led by friend of LakewoodAlive John Turner, this workshop sought to empower attendees to feel comfortable discussing, contracting and working with their homes’ electrical systems. If you are unsure of what exactly needs to happen, make sure that there is somebody nearby with experience. Having somebody with experience around can help avoid mistakes that can cause serious harm in the future. “Knowing Your Home” is an educational series focused on home maintenance best practices empowering homeowners to tackle necessary repairs. 2. Cut off the power. One of the basics of electrical safety is cutting off the power at the circuit-breaker box before working on anything electrical. Always double-check that the power is off to the outlet by using an electrical circuit tester. 3. Make sure that any room that has running water is equipped with ground fault circuit interrupters. GFCIs shut off the electrical current from a circuit whenever it detects that the circuit has become a shock hazard. GFCIs have become mandatory under the National Electrical Code for newer homes, but if you live in an older home make sure that the bathroom, kitchen, laundry room and basements are all equipped with them. 4. Avoid using extension cords for long periods of time. Extension cords are great for temporary jobs, but if you are using an extension cord as a permanent source of power, you might want to think about calling an electrician and having an outlet installed. 5. If you have small children or are planning on having kids soon, make sure you have tamper-resistant receptacles. Children are incredibly curious in nature and part of that curiosity is seeing what happens when they stick something into an electrical outlet. Tamper-resistant receptacles are equipped with spring-loaded shutters that help protect your children from being electrocuted. Friend of LakewoodAlive John Turner led our “Electrical 101” workshop. 6. Warm outlets are a bad sign. If an outlet feels warm or constantly flips the circuit-breaker, call an experienced electrician. Warm outlets can be signs of a bad connection and can lead to electrical fires or shock hazards. 7. Avoid overloading a single outlet. Outlets are made to emit a certain amount of energy. Multiple high-wattage appliances plugged into the same outlet can be very unsafe. If you can’t rearrange your appliances to different outlets, consider installing a new outlet to relieve some of the stress on the original outlet.